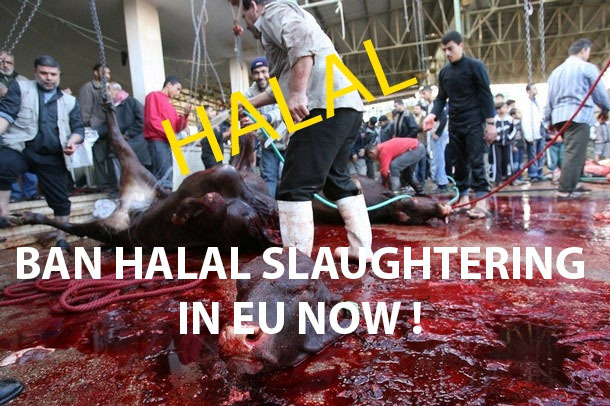 Join the SIOE-demo in Brussels on February the 8th against halal slaughtering in EU! EU is about to press through a legalisation of halal slaughtering in all EU despite the different countries specific laws in this field. Join us in Brussels, February the 8th on Place du Luxembourg at 1 pm., and show the European politicians and the rest of Europe that you are not going to compromise on this serious and ethical matter.